which sits between the inside and the outside. in the relationship of people with nature. In Japanese this act is called “suzumu”. 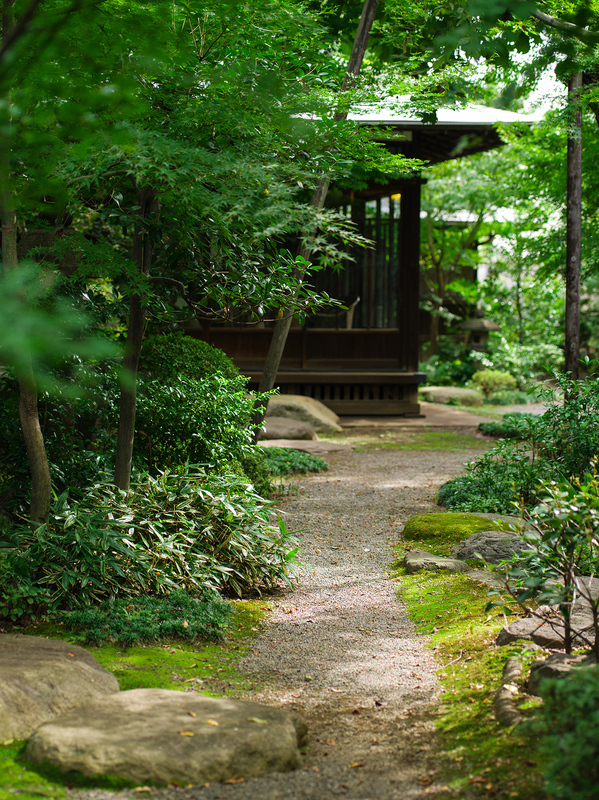 Into a city life filled with the constant heat, we wish to bring a cool and healing time through Japanese crafts. Bringing a sense of coolness of Japanese summer to the world— Such is the beginning of our journey. “KORAI” is a brand of Japanese craft which is dedicated to cities around the world. It is produced by HULS, a company which supports overseas business of Japanese crafts. 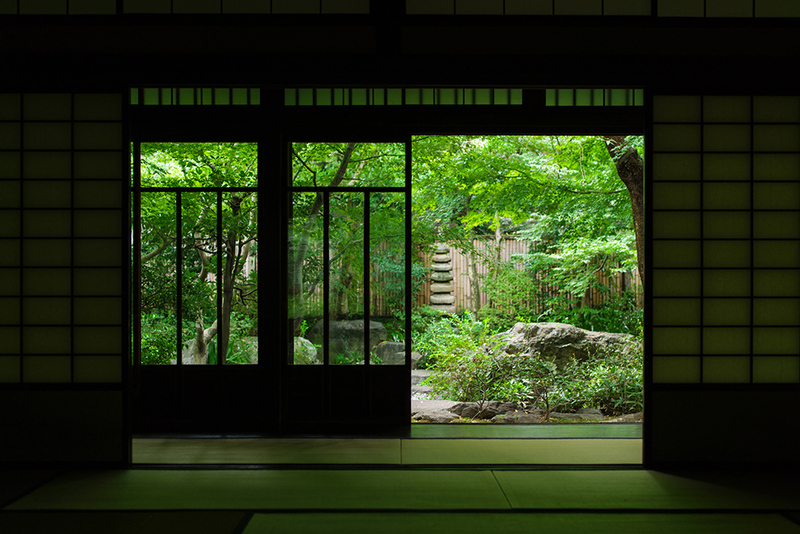 This brand is aimed at conveying through craft products across Japan, the beautiful form and texture of these crafts and to express the harmony such as between “inside and outside” or “nature and home” which prevails in the Japanese culture. 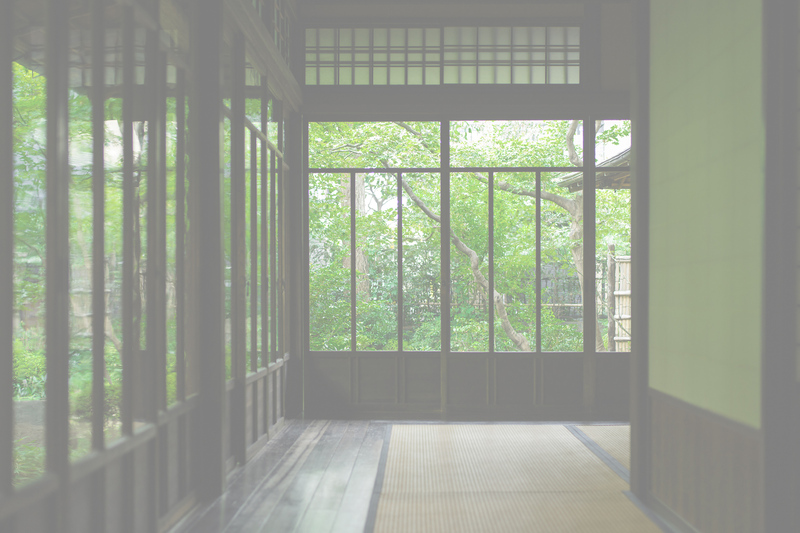 Like the “engawa” (veranda) in Japanese-style houses, which brings coolness of nature into the home, we believe this same concept will bring comfort to the mind and body of people who live in restless cities. Based on this concept of “coolness in summer”, “KORAI” delivers a cool and comfortable time to the city life. HULS is a creative company specialising in the global business of Japanese crafts, based in Tokyo and Singapore. 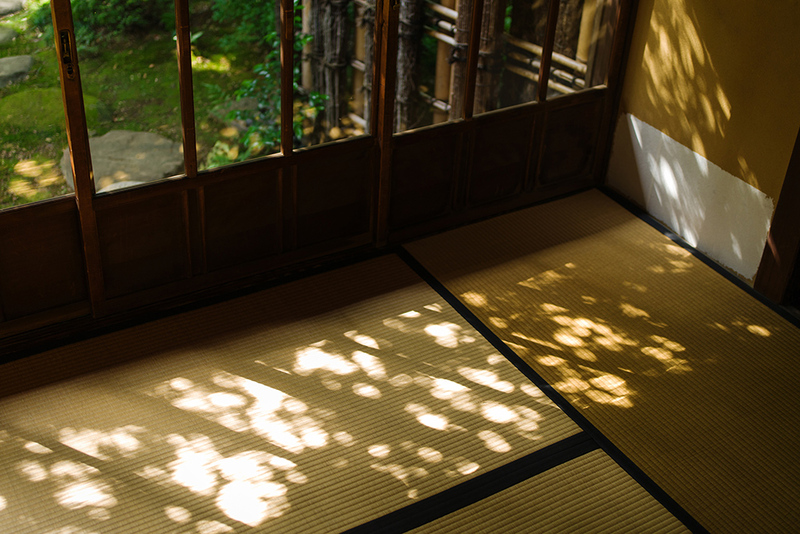 Under the concept of “Roots and Touch”, we develop the business for fine Japanese crafts through international promotion, product planning and trading.